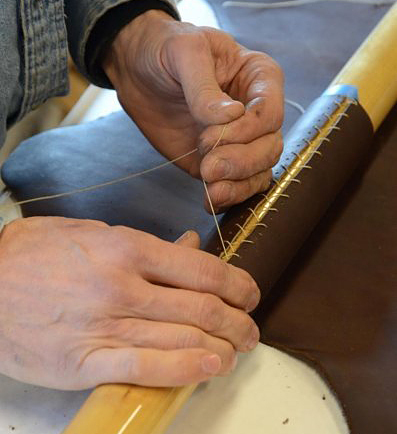 Protect your oars with leather. Bring your own oars or pre-order from the BoatShop. Wednesday, May 11 from 6 p.m. to 9 p.m. $45 for members, $55 for non-members. Fee includes all materials except oars. Call (253) 857-9344 or email info@gigharborboatshop.org to register, or visit www.gigharborboatshop.org for more information. Advanced registration is required.